Pcdata distrib is the industry standard for paperless dispatching and order tracking. Pcdata’s Distrib replaces traditional paper-based shipping systems to capture customer and order data, necessary for loading and shipment of product to customers. Put To light is proven to improve order filling accuracy AND shipping productivity. Modular in design, Distrib allows adoption of technology at the level your organization is ready for. Set yourself apart from the competition with fast and accurate order fulfillment, reduced labor costs, minimal training for new employees, and accurate, on-time deliveries for your customers. Add on modules such as Distrib Performance Manager allows further optimization of the shipping operation. Track on-time delivery and employee performance in real time. 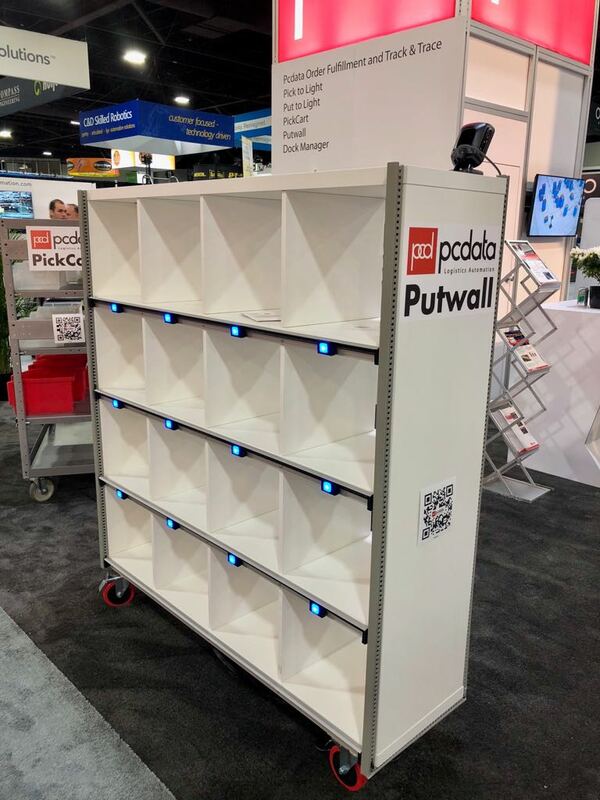 Intuitively easy to use, Pcdata’s Distrib uses Pick-to-Light technology that eliminates possible language barriers and allows new or temporary staff to become productive with minimal training. Pick-to-Light technology is proven to increase order fulfilling productivity by up to 50%. Pick-to-Light technology also improves order fulfillment accuracy. Customers receive what they ordered, on-time. As transactions are recorded real time, order processing administration and ‘unaccounted for’ is virtually eliminated. You will know when every order was processed, employee assigned to fulfillment and when it left the facility. Distrib is also very flexible, scalable and through more than 25 years of development, highly customizable to your needs and wants. Find out what 100’s already have; Pcdata’s Distrib really does the job! If you build your orders by sorting or spreading products over order locations, Distrib Put to Light is your perfect solution. The light technology has been proven the most productive paperless technology. It avoids that people make picking mistakes. Batch Picking: Total required amounts will be fetched from storage and will be spread in right quantities over the destinations. 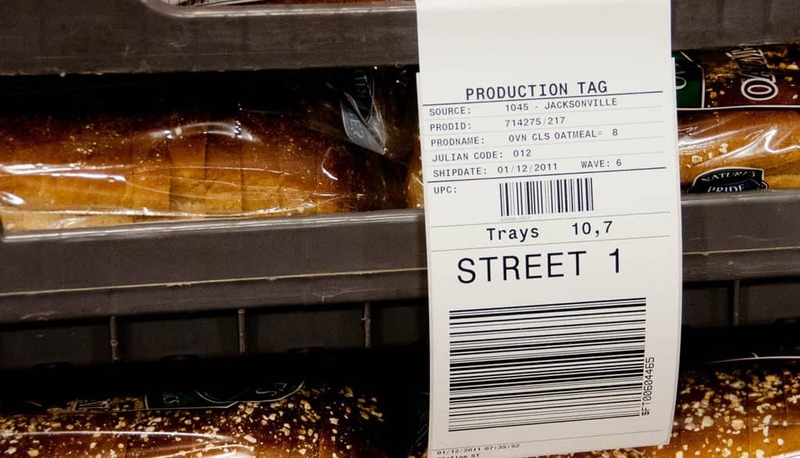 Transportation of products between zones can be done with intelligent conveyors. 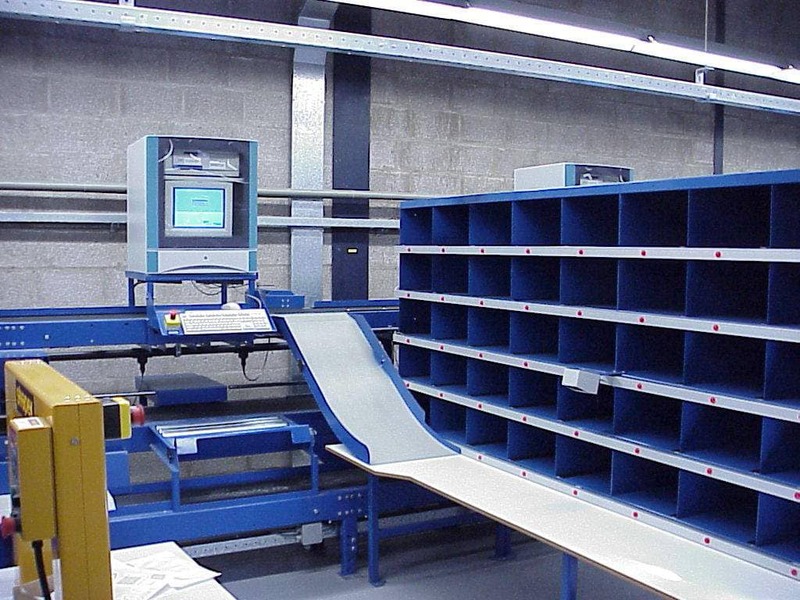 A Put wall is a typical application for sorting products which were picked by batch picking. Batch picks from different warehouse areas can be consolidated at the put wall. This application is extremely suitable for E-Commerce operations in particular for the multiline orders. Distrib XE is a self-supporting Put-to-Light solution for up to 50 locations, therefore Distrib XE is very suitable for smaller depots and operations. Distrib XE replaces the need for order pick sheets and automatically doubles as confirmation of product amounts received for dispatch. No more guessing. Uniquely designed, Distrib XE can be set-up completely without an electrical contractor. Thanks to its clever, modular support system and patched cables Distrib XE can be made operational in a matter of hours. The built in configuration wizard allows set-up with minimal IT skills. The interface to Distrib XE is kept intentionally simple; it only requires a simple flat file of the daily orders. Distrib XE records all dispatch transactions, making it easy to accurately establish how and when the orders have been fulfilled and to reconcile against production records. Distrib XE uses Put-to-Light, which has proven to be the most productive manual order fulfilment technology for the fresh baking industry.